I see white noise as the sound that sits somewhere in the background. When I lived in Eritrea in my back yard, just off my bedroom, grew three large pepper trees. I used to love to just lay on the bed listening to them. Often they reminded me of the waves of the sea when the wind came up. 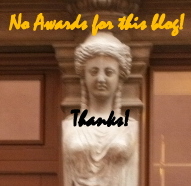 This entry was posted in Haiga and tagged Bastet's One Month of Haiga, Lake Garda (Gardasee), Riva del Garda, Trentino, white noise. Bookmark the permalink. 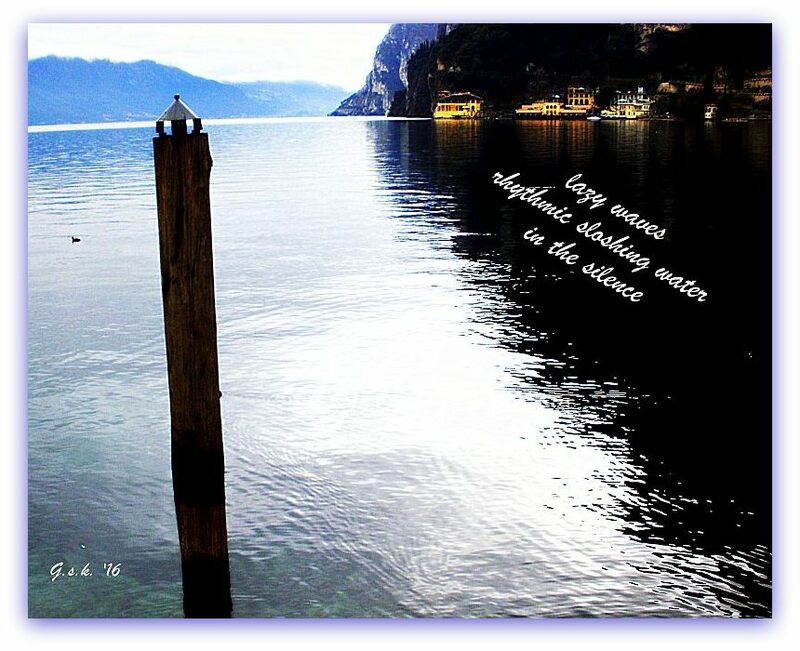 i like “sloshing water in the silence” . yeah, time for a walk can be hard to come by sometimes. i have a long day tomorrow. and it’s because i have to walk to get the things done i have to get done. yeah, i’m taking my camera. birthday month fun on. aloha. When you take your camera on the walk it’s never too long I think … but yeah – makes getting other things done a bit difficult! ciao! exactly. and the camera just makes it all worthwhile.